Need Local Car & Van Hire In Lincoln? Talk to TJS. Local car and van hire in Lincoln, made simple? Talk to TJS. 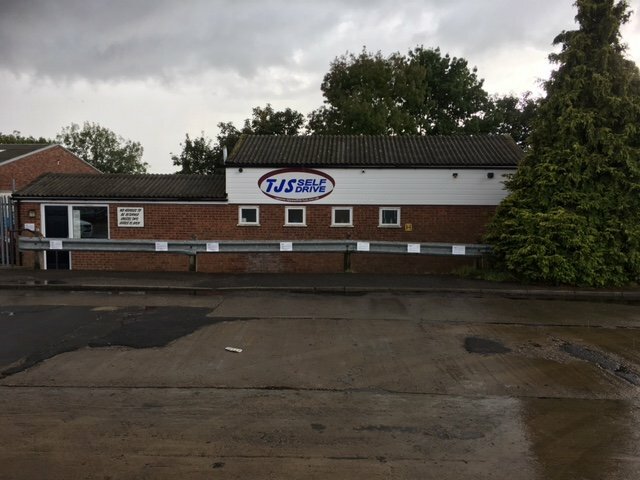 Since 1974, TJS has been hiring cars and vans to people and business who prefer their hire company to have a friendlier, more flexible approach. It’s what you get when you choose a family business built on doing more to provide exactly what you need. So when you need to extend your hire. When you need sensible prices whether you choose 1 day hire or 1 month. And when you need advice in hiring the right car or van for you, talk to TJS. You’ll find us at Monks Way Ind Estate, Monks Rd, Lincoln, LN2 5LN, about a ½ mile from the city centre. Please note that parking spaces on site are limited. Hire your car or van from TJS Lincoln now. Complete the booking form on the right of this page or call us on 01522 540 100.